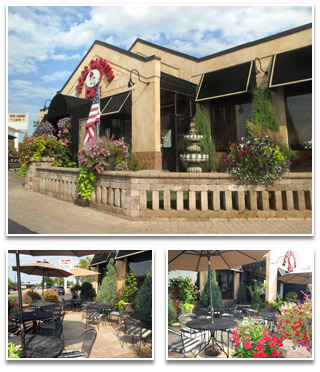 Family owned and operated, Rose Garden Cafe in Elk Grove Village takes great pride in serving quality home town cooking at affordable prices. 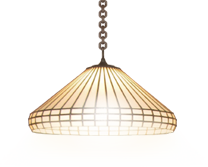 We're known for serving hearty omelets, pancakes, french toast, waffles, crepes and our famous steak and eggs. 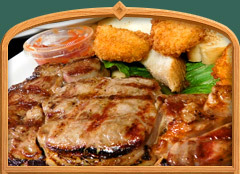 Popular lunch and dinner items include gourmet burgers, chicken, pita sandwiches, melts refreshing salads, seafood and our famous Grecian selections including Greek style Pork Chops, Broiled Greek Chicken, Gyros and more. Homemade soups and daily specials are also available seven days a week. Enjoy beer, wine and brand name mixed drinks. 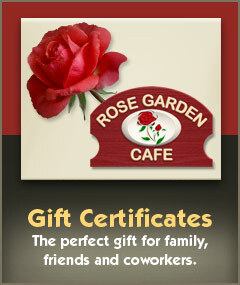 Rose Garden Cafe gift certificates make a great gift for friends, family and co-workers! They can be purchased at our restaurant.